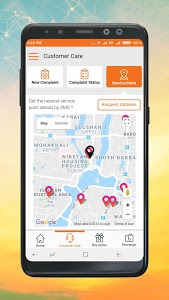 My Banglalink App is the one stop solution for self-care services and more. 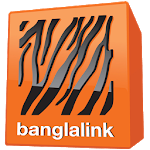 It allows you to have the best experience while availing all the Banglalink services. 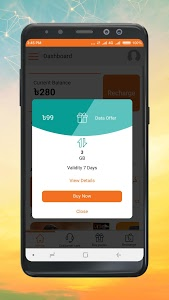 With this app, you can get to know about all the new and exciting offers from Banglalink. 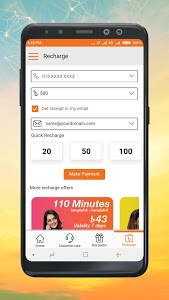 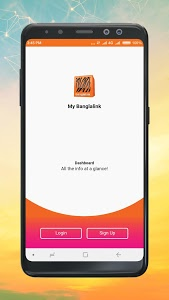 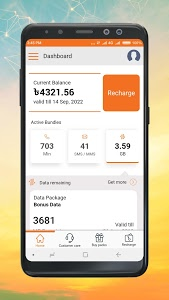 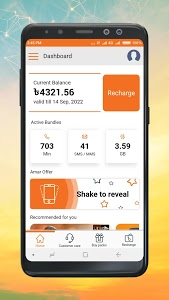 Enjoy the easy, hassle free services from Banglalink in every way; from availing customer care service, buying Internet packs, keeping track of your usage and balance to managing your friends and family numbers. 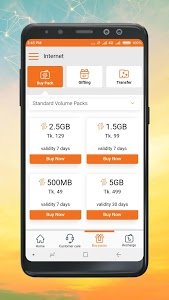 Just download the app and sign up to get 100MB FREE internet*. 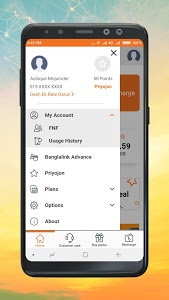 Explore the world of Banglalink Digital Services with no internet charges.